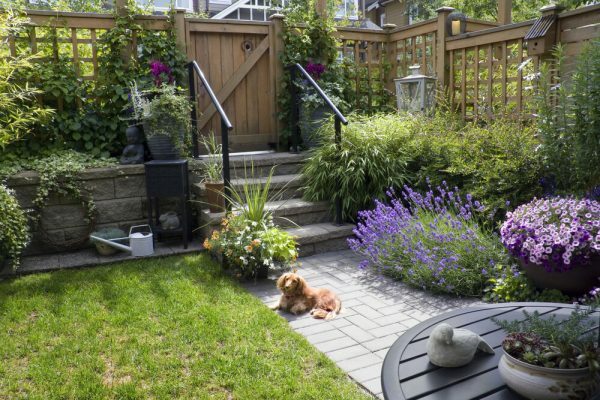 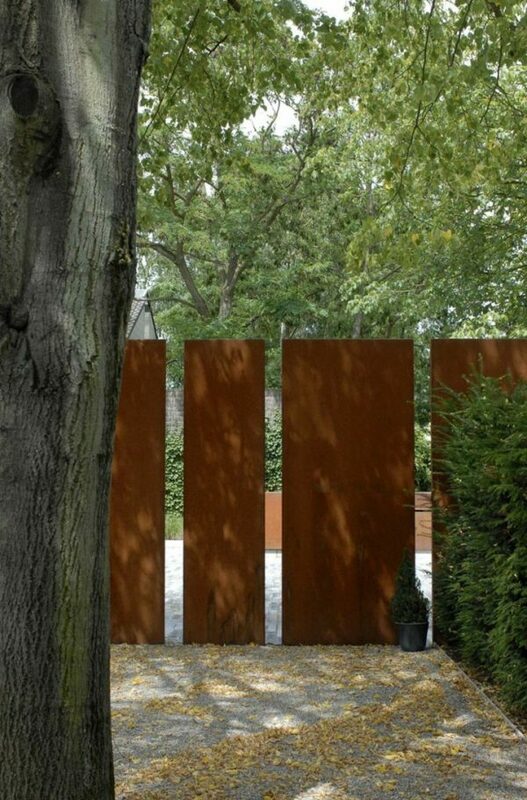 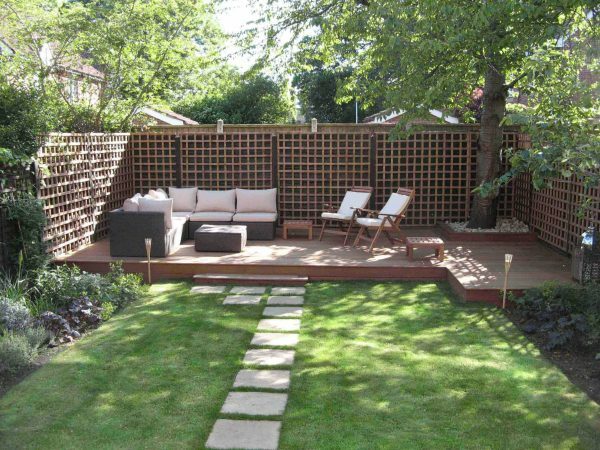 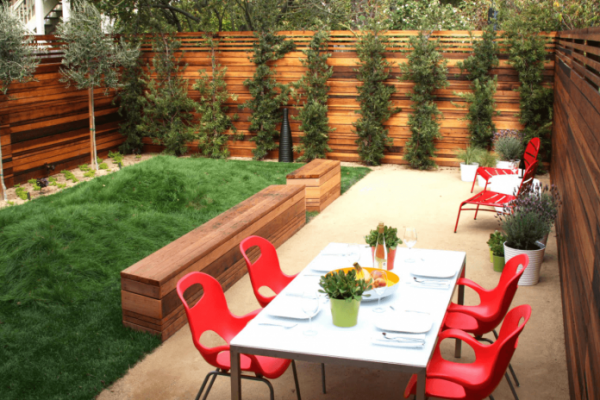 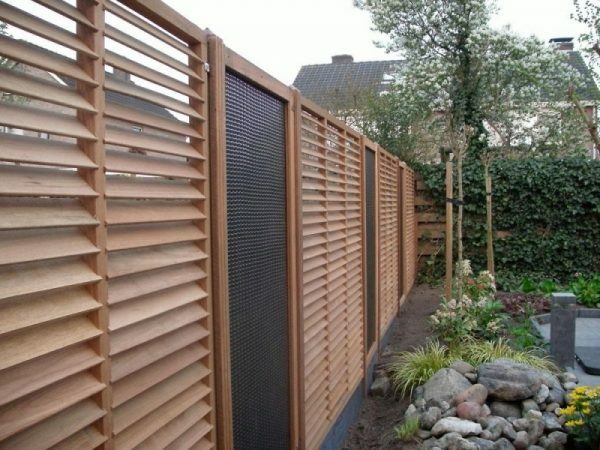 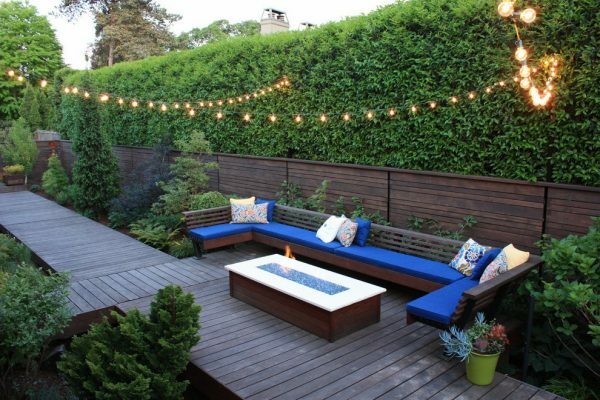 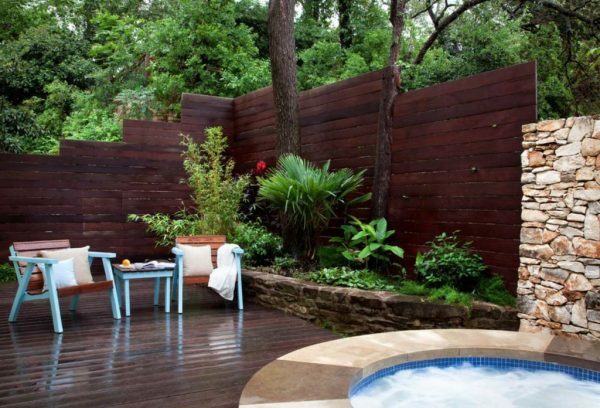 The best solution for privacy in the garden is the high wooden fence. 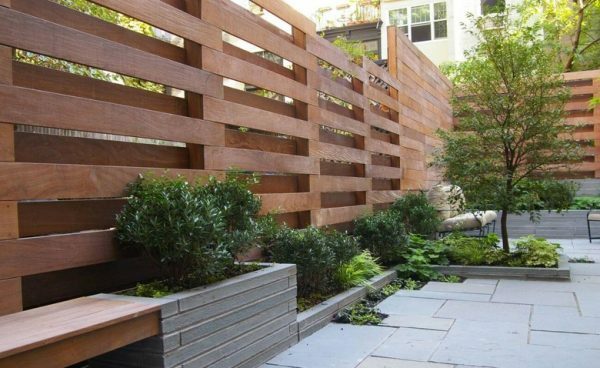 Just as in an apartment the wood enriches the space, makes it warmer, more pleasant and beautiful. 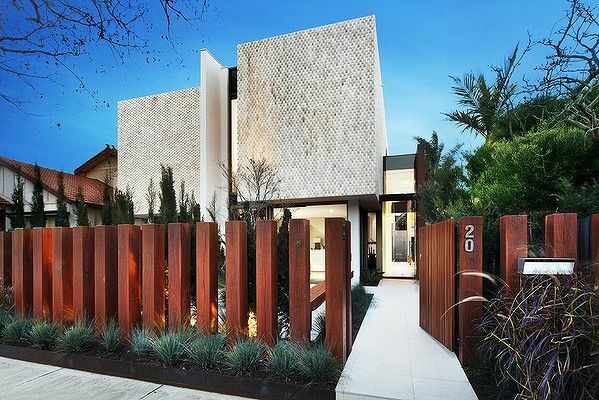 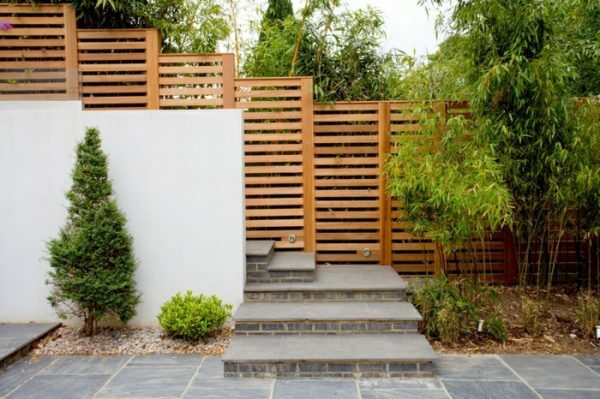 The fence is the first thing that the guests see and the look of the fence gives the first impression of the house and the owners. 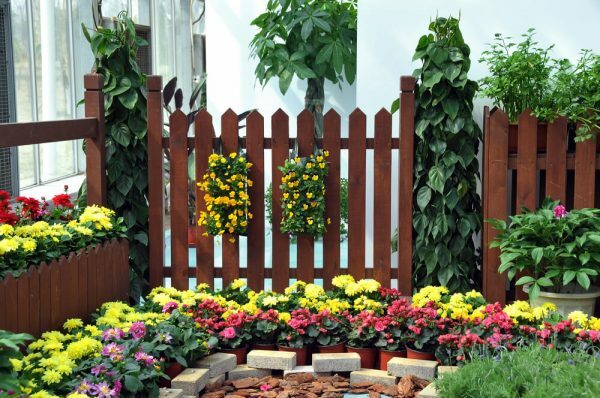 If such a fence is maintained, neatly painted it is quite certain that the impression will be positive. 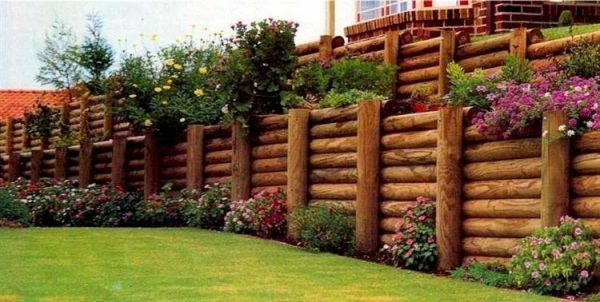 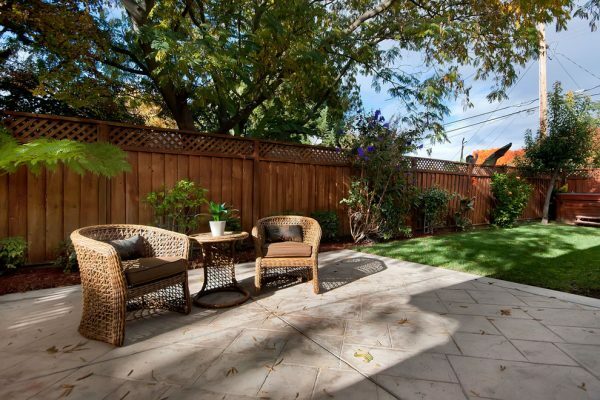 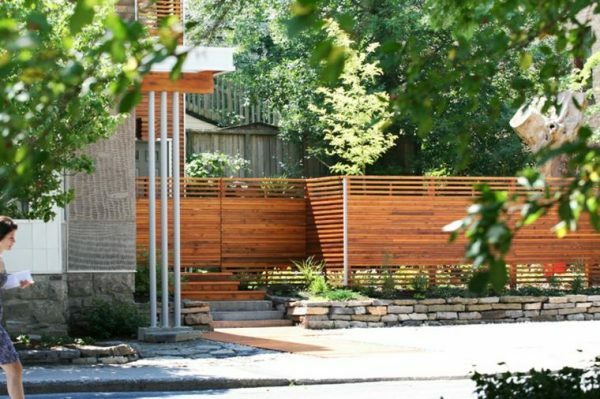 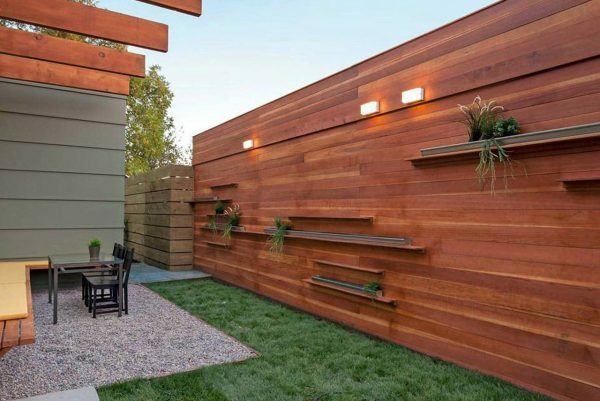 To show you how wooden fences may look like, we have collected a few ideas that can serve you as an inspiration if you decide to lift wooden fence around your yard.